The King meets The Dude! 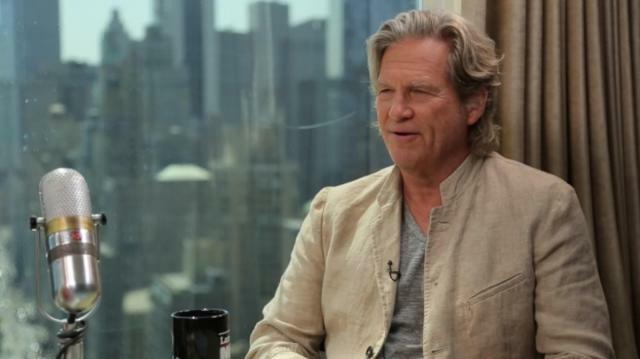 Larry unwinds with the unflappable Jeff Bridges. The “R.I.P.D.” star treats Larry to a lesson in the art of meditation & opens up about his love for his “main leading lady," Susan, his wife of over 35 years.